Our mission is to ensure the retail real estate industry is broadly recognized for the integral role it plays in the social, civic and economic vibrancy of communities across the globe. Founded in 1957, today we have over 70,000 members joined together in one vibrant global community. Sachs Realty is an active member of the International Council of Shopping Centers (ICSC). This amazing organization brings a nationwide and global commonality among members serving the entire shopping center industry. Shopping centers are integral to the social fabric of communities by providing a “third place.” They are community centers, providing a place to be with friends or family when not at work or home. Shopping is still a very social event. Leasing teams work very hard to find the “right” tenant that will best complement the shopping center and meet the needs of the surrounding community. Shopping centers are being far more creative in how they lease their space, with a rise in non-traditional tenants and anchor stores (e.g. Whole Foods or a gym as a mall anchor). 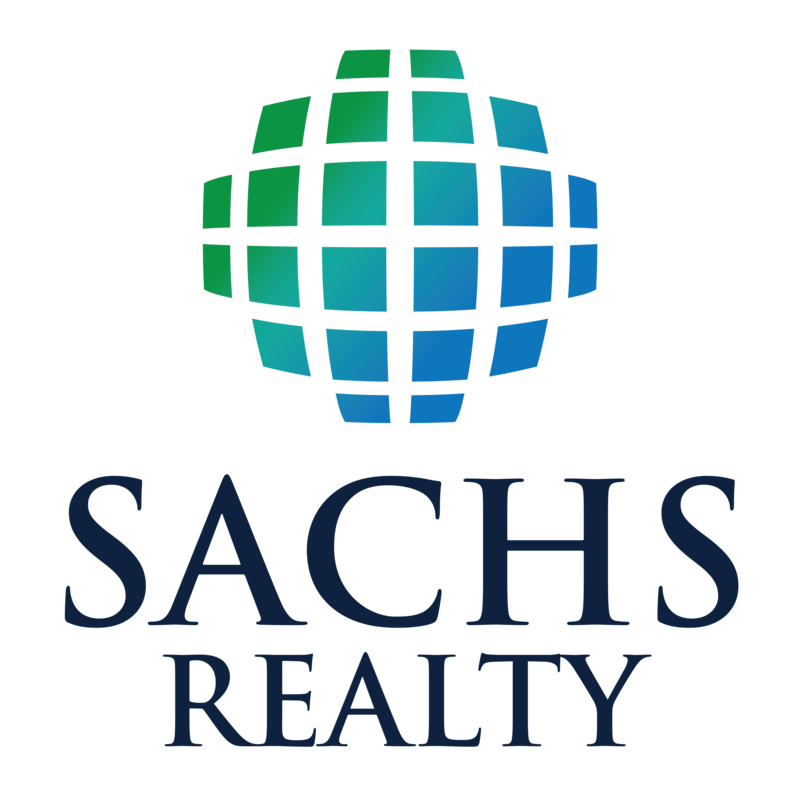 Contact us today to learn how Sachs Realty can help you find quality retail space or tenants. We can provide you with an experienced CCIM candidate REALTOR to assist you. Your inquiry is always held at the strictest of confidence.